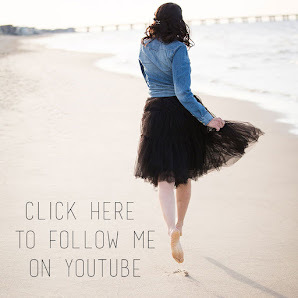 With health, fitness, lifestyle and food blogs spanning all corners of the internet, there’s a wealth of well-being information at our fingertips. 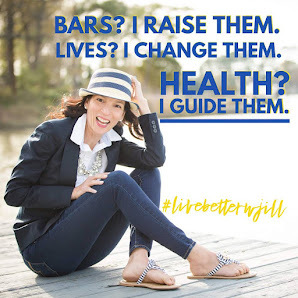 There’s no doubt that as we become more clued-up about what’s good for us and what isn’t, we’re keen to improve our lifestyle, surround ourselves with all that’s good and live well. 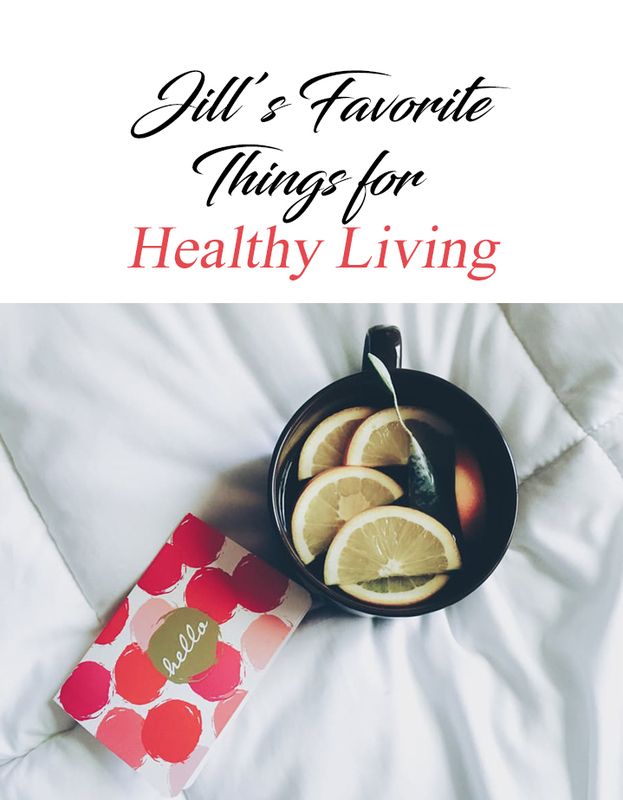 From health food fads to the new exercise trend sweeping gym-enthusiasts by storm, one thing we tend to think about less when it comes to our health are the chemicals we bring into our homes. Admittedly a less exciting topic when compared to peanut butter energy bites and the endless number of green-flavored juice drinks …but reducing the amount of chemicals you’re exposed to at home on a daily basis has real health benefits. Always looking to increase awareness for natural and sustainable products in all areas of our lives, we’ve looked into five chemicals commonly found in the home and have provided a natural, chemical-free alternative for each. With health-tips for every other aspect of your life covered, now couldn’t be a better time to make simple changes for a healthier home. 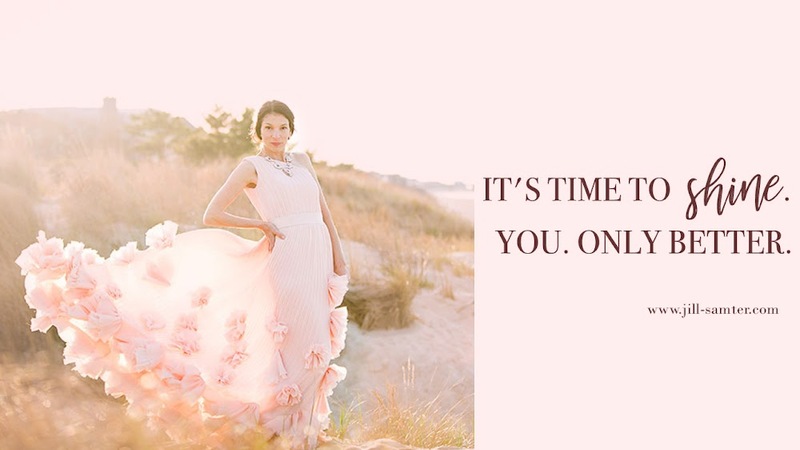 For many a home fragrance adds a welcoming touch and plugging in an uplifting scent or spritzing fresh linen fragrance comes without a second thought. 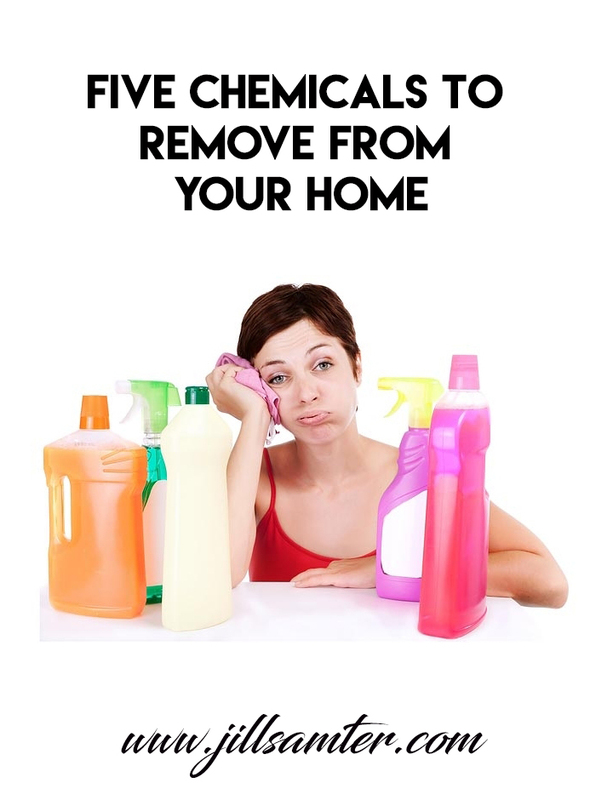 Many artificial scents have been linked to many volatile organic compounds that damage your home’s indoor air quality and have negative side-effects on your health. The humble bumble bee holds the answer to a naturally sweet smelling home. Beeswax candles are carbon neutral, biodegradable and work as an air purifier, filtering the air for dust and pollen, working wonders for people who suffer from allergies. They may be slightly pricier that your average paraffin candle, but they burn cleaner, brighter and longer…meaning you can rid your home of artificial fragrances and breathe in the clean stuff. Laundry…we shouldn’t really complain, it’s far easier today than in recent history. On our quest for clean clothes without the hard-work, we’re relying more and more on chemicals whose origin and affect on the body are unknown and untested. Often containing volatile organic compounds that linger in your laundry room, chemical residue also stays on the clothes that come into contact with your skin. With ‘natural’ being ‘in-vogue’ it can be difficult to source the real natural alternative from pretenders popping-up left right and center. method laundry detergent speaks our language, in a sleek re-usable bottle made from 50% recycled plastic, this detergent uses a plant-based rather than chemical-based approach to cleaning, and with 19 of its 23 ingredients being biodegradable…we’re totally on board! 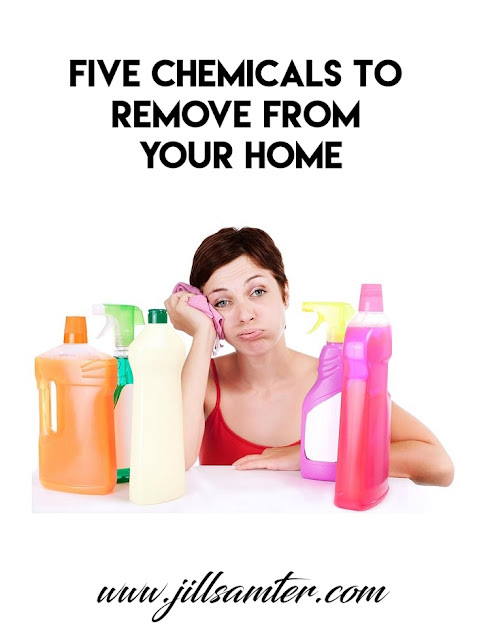 Keeping a clean home is a must for a healthy life, which is why it's counterproductive to use chemicals that pollute our airways. The fact that cleaning products contain toxic chemicals is nothing new, we’ve read all about it, but with a job to get done and being the creatures of habit that we are, changing your cleaning routine might seem like a big step… and what else is there that cleans as effectively? 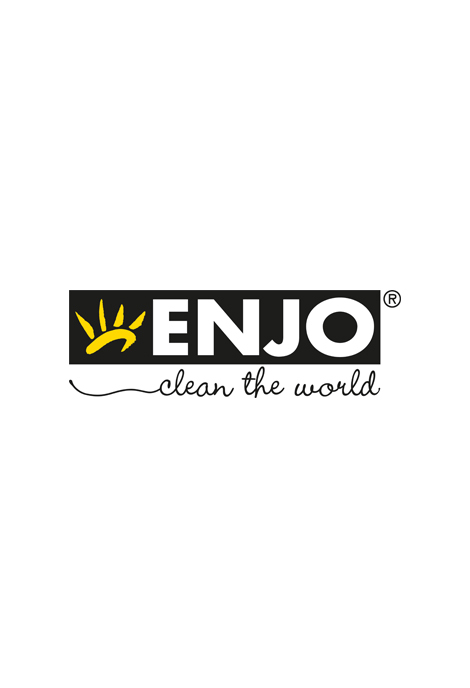 ENJO's fiber cleaning range offers a chemical-free, superior alternative that works. Needing nothing but water and lasting three years, ENJO is the leading natural cleaning alternative that’s sustainable, good for your home and good for the environment. If you’ve read our Bringing The Outdoors In post, you’ll know we love plants and the benefits they bring to our homes. Keeping your indoor jungle fed, and pest-free is important for growth and prosperity…spraying your home with harmful chemicals…not so much. It can totally depend on the type of pest you’re dealing with, but there are plenty of natural solutions and homemade sprays that use ingredients such as natural witch hazel, essential oils and dried herbs. Some herbs themselves are natural insect repellents, so do your research and have a fresh supply of thyme and mint while preventing pesky pests. The possible health risks of bisphenol A (BPA) hit the headlines back in 2008, found in products we bring into our homes such as food cans, some plastic containers, and as a resin coating on furniture. The risks still aren’t definitive, but reducing the amount of contact you have with BPA products is easy to achieve. Switch out your plastic dishes, containers and appliances and opt for glass, stainless steel or porcelain. Swap your glad wrap for a recycled aluminium foil and use reusable glass or aluminium for water instead of plastic bottles.